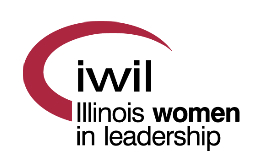 Thank you for your interest in Illinois Women in Leadership and we are excited you are interested in applying for membership. The member application link is below. 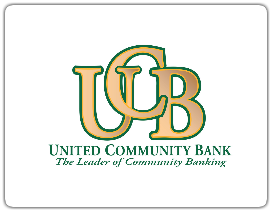 The Membership Committee meets regularly and reviews applications, puts together the monthly acceptance recommendations based on the documentation applicants provide. After the Board of Directors meets you will be e-mailed by the Membership Chair who will welcome you officially. You will also be invited to attend one of our New Member Luncheons, held every few months throughout the year. Your next step is to decide what Committee or Special Interest Group (SIG) you are interested in getting involved with and to make sure your calendar is updated so you get to all the IWIL meetings and events! If you are an existing member, login to the Members Only section and select "My Profile" to pay your renewal invoice. Applicants may apply directly online. If you have any questions regarding membership please reach out to our Membership Chair, Jen DeJong or call 217-691-8673.